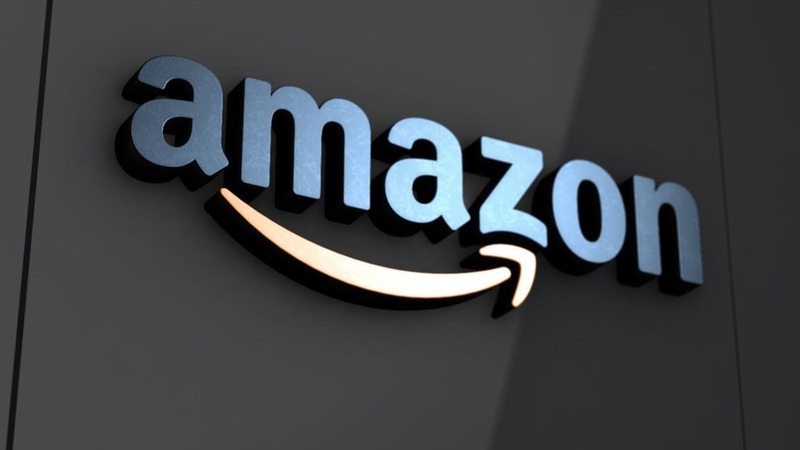 Amazon has narrowed it's search to the top 20 candidates and Boston made the cut. If Amazon chooses Boston, specifically Suffolk Downs, it will have dramatic effects on the local real estate market. East Boston, Revere and Winthrop will be most impacted, with residual pressure being created throughout the Metro Boston area.